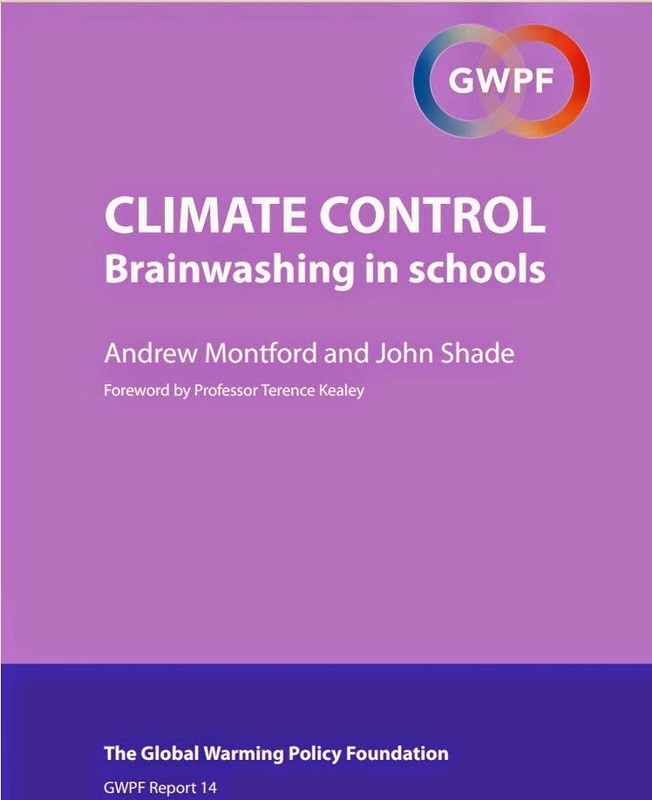 Climate Lessons: 'Facts, Not Fear': helping parents drive out fears of global catastrophe from children misled by their schools. 'Facts, Not Fear': helping parents drive out fears of global catastrophe from children misled by their schools. Facts, Not Fear is inevitably out of date, so why promote it here? 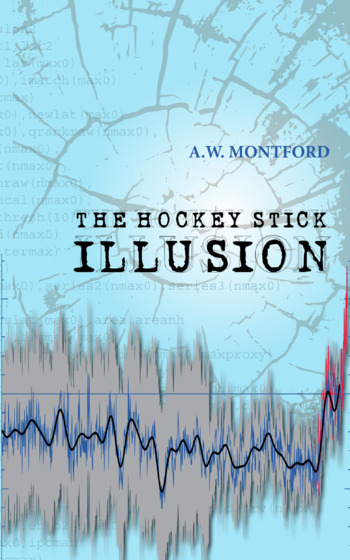 Since it was published in 1996 and 1999, the harm caused by environmental alarmism has arguably increased. For example, in the UK we have seen a Labour government actively engage in promoting climate alarmism in schools, and the impact of diverting farmland to produce bio-fuels has been tragic on a large scale for the world's poorest people. At the same time, the case for alarm over carbon dioxide has gone from weak to even weaker. 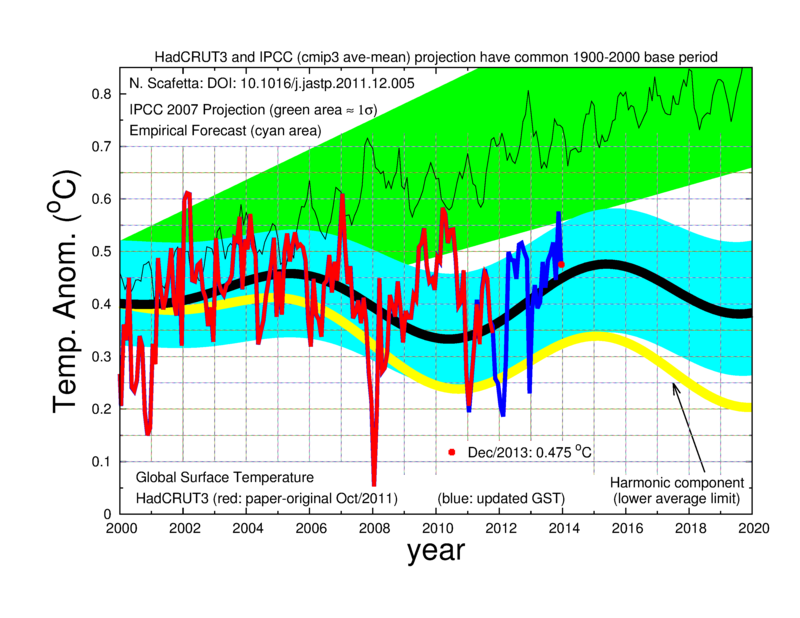 For example, global mean temperature has doggedly refuse to rise along with the continued rise in carbon dioxide levels, and the computer modellers have had to revise their talk, and their projections, to admit a lower ‘climate sensitivity’. Even though the case for alarm may soon become widely recognised as inadequate as a basis for policy-making, or indeed most anything else, there will remain the task of cleaning up school curricula tainted by it, and doing something to help children disturbed by it. This book provides an excellent starting point for both. I hope the book will be updated and re-published, and it seems all but inevitable that it would be even more effective, relevant, and convincing if it were to be. I shall do some more posts based on the book, and encourage readers to buy it pending that hoped-for new edition. 1. A letter to parents. 3. Last chance to save the planet. 4. At odds with science. 6. World population – will billions starve? 7. Natural resources – on the way out? 8. Canadian forests – a wasteland? 9. The rain forest – one hundred acres a minute? 10. North American wildlife – on the edge? 11. Where have all the species gone? 12. The air we breathe? 16. Not a drop to drink? 17. Don’t eat that apple? 20. What we can do. The primary authors are Michael Sanera, qualified in political science, and Jane S. Shaw, qualified in economics. Two researchers at the Fraser Institute provided the customisation for the Canadian edition: Liv Fredricksen and Laura Jones. Appendix D lists dozens of subject-matter experts who reviewed issue-specific chapters 6 to 19. 'How can you give your children a more balanced view of environmental problems? One way is gently to supply the information that is missing in their classrooms. This book will give you the facts and insight into scientific controversies that are not covered in the textbooks. Simply learning that reputable scientists often disagree with the claims of imminent catastrophe will keep your children from blindly fearing the future. Such information will also help your children see that environmental science is a discipline that reflects scientific uncertainty and is open to continual discovery. Your children can learn about environmental issues and develop their critical thinking skills at the same time. As scientists do, they can collect the facts and see whether the theories that have been advanced actually fit the facts. With this greater objectivity, students can also begin to think critically about the causes of environmental problems, and develop their understanding of human nature. They won’t be so quick to accept the simplistic claims of catastrophic global destruction. Your children will probably stop pestering you to take up the cause of the day, or at least they will be willing to consider that their crusade may not be for everyone. Each chapter concludes with a few questions and answers that will help you summarise the information for your children. Each also has activities that you and your children might like to read and perhaps try out. The activities offer concrete evidence that supports the information in the chapter. However, the activities are merely suggestions that make a richer experience out of a trip to the lumberyard, say, or the supermarket. We recognise that you are a busy parent, with many goals other than teaching your children environmental science.